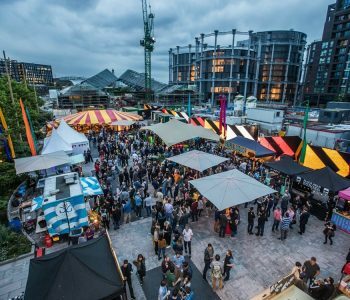 ELEVEN NEW TRADERS FOR YOU TO LUNCH ON! 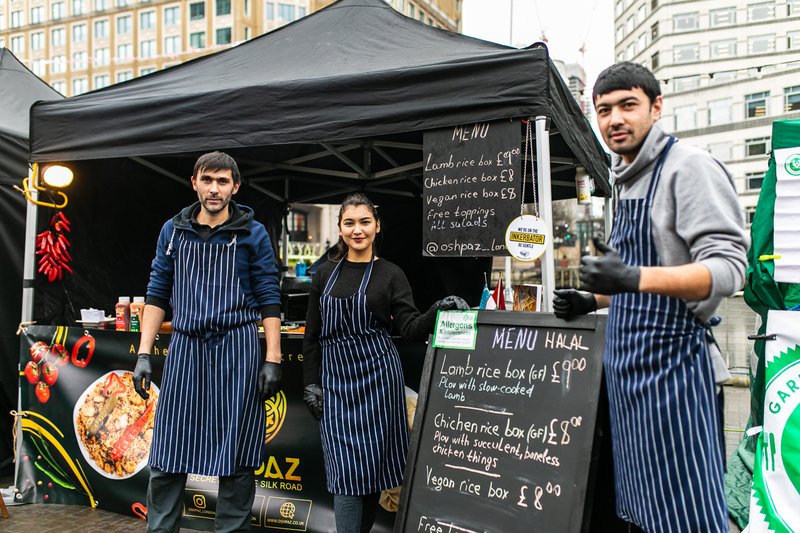 Meet the new businesses who’ll be joining our inKERBator programme this February: a Filipino chef with a quest to put inasal on the London food map; a Mumbai food truck serving naans plucked fresh from their onboard tandoor; an Uzbeki refugee introducing plov to the masses; two ‘Flygerian’ sisters doing Nigerian soul food pop-ups around Peckham – and 7 more. 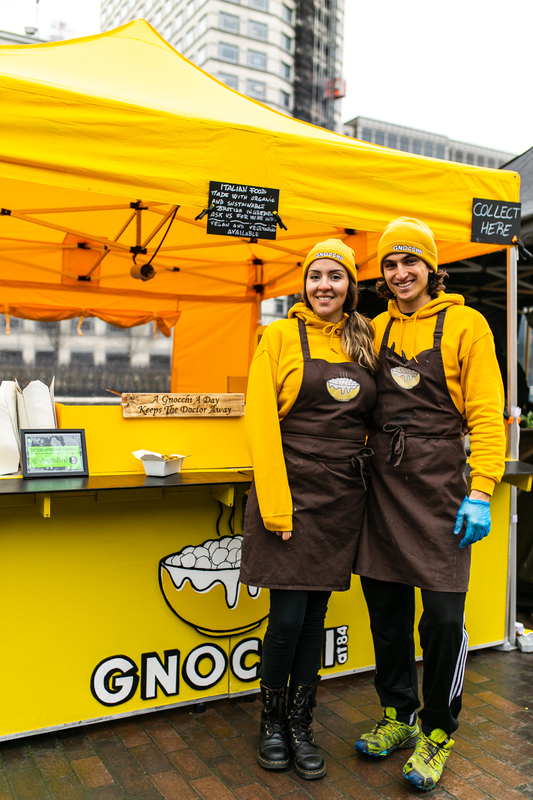 They’ll be trading with us on Tuesdays at West India Quay and Wednesdays at King’s Cross for the next three months, so get your laughing gear ready for the chow-down. Story: “I am a British born Filipino who has worked as a professional chef since 2011. 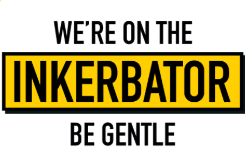 As much as I loved cooking in kitchens, I hated the thought of working for someone else forever, so in 2014 I decided to make a name for myself. 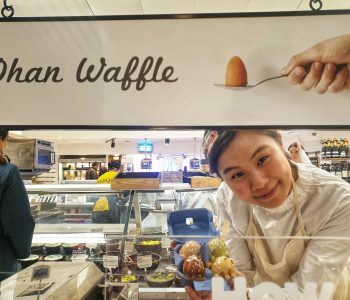 I ran my first pop-up restaurant at the age of 21. I wanted to do whatever I could to get Londoners to try my take on contemporary Filipino cuisine; from pop-up restaurants, charity events and private dining to working with the Philippine Embassy, but, as impressive as it all sounds, I still didn’t feel that I was truly making a big enough impact. So I turned to street food. 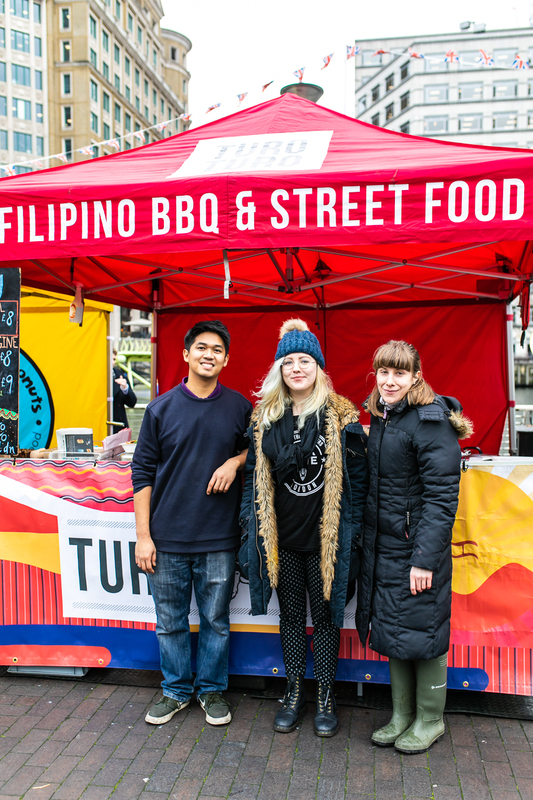 The idea of being able to move around to different locations to pitch up and serve amazing Filipino BBQ to the public made sense. 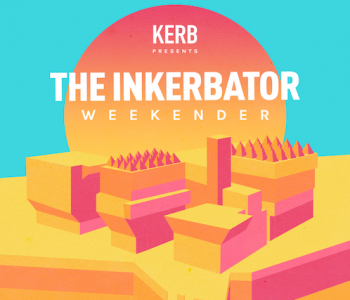 Here I am, now at the start of this incredible journey with KERB, I have been given a platform for which I am truly able to carry out Turo Turo’s mission”. Signature dish: Chicken inasal. Filipino BBQ chicken with butter vinegar lemongrass glaze, pickled carrot atchara, steamed jasmine rice and crispy chicken skins on top. Signature dish: ‘Two Fly Chicks’. Slow cooked, fall-off-the-bone pieces of chicken covered in ‘forbidden secret sauce’, served with traditional jollof rice and sweet plantain. Signature dish: Vada Pav (classic Mumbai deep fried potato burger) and Hyderabadi chicken biryani. 4. OSHPAZ – Opening us up to the world of plov! 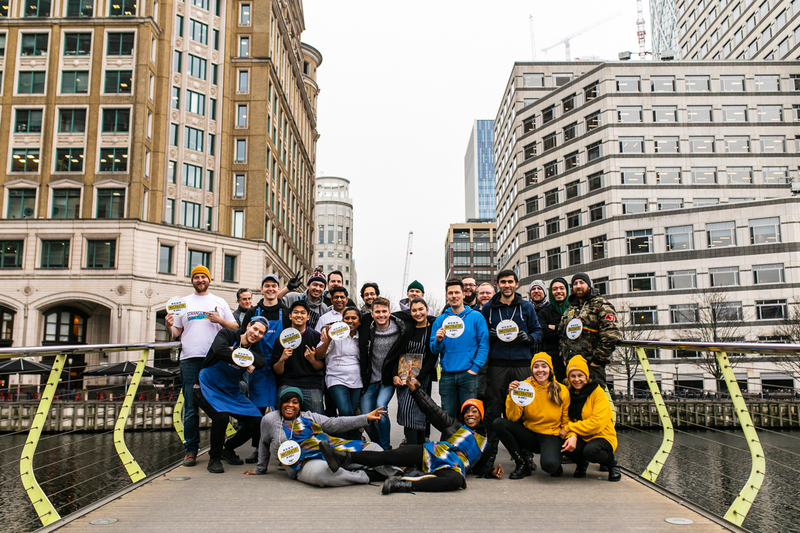 Story: “I am proud to be the bridge from Central Asia to London and hope to be the new plov king of London! I grew up in Uzbekistan before moving to the UK as a refugee. Both my father and grandfather were chefs and from the age of 11 I would help them in the kitchens, always fascinated by the endless preparations and processes involved. I became a chef at 18 alongside studying my IT degree and have been the head chef at Pasha restaurant for the last 8 years. 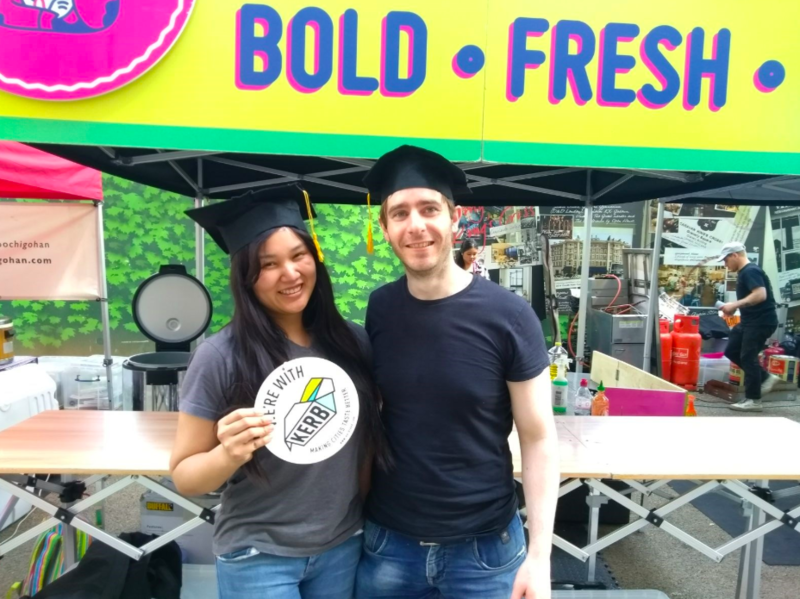 I started my own food business last year to teach people about my home country’s signature dish – plov, served from a giant cauldron; the street is a great platform to do this”. Signature dish: Slow cooked lamb served with house-made hummus, Tstasizi, carrot pickle, fresh salads and spiced, chickpea plov rice. 5. 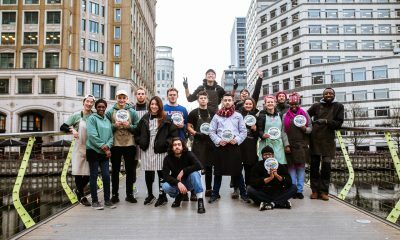 TUCKA BURGER – Come to claim the title of London’s best new burger? 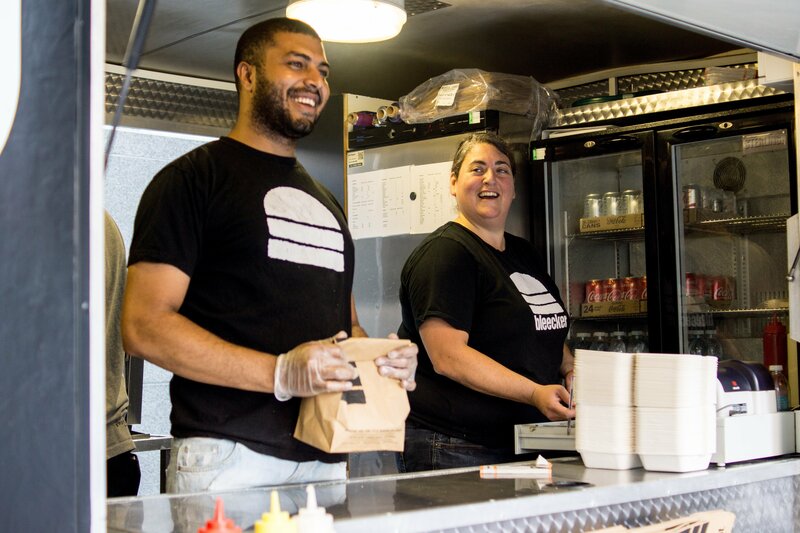 Story: “Running a burger truck has always been a pipedream of ours since being inspired by the epic burger scene in Melbourne where we both studied. 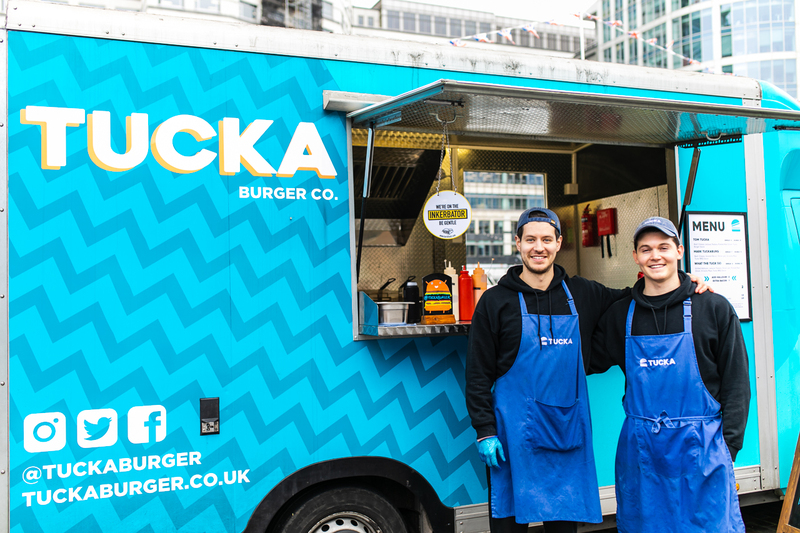 Prior to Tucka, each weekend we would scour London’s street food and restaurants hoping to hit the 52 best burger joints in 52 weeks. I think we got to about 33, not including many return visits before we concluded it was time to make it happen. 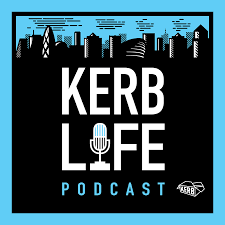 We booked into a KERB consultation in April 2018 to get some much-needed guidance on next steps as we were absolutely clueless on how to do it. Lachy had just qualified as an accountant and I (Andy) was three years into a career in technology consulting, but we were both buzzing with ideas and keen for a big change. After a few months of after-work and weekend planning we knew it was time to take the leap out of our 9-5 jobs and dive into it full-time”. (Don’t miss their Instagram videos, comedy gold). Signature dish: The ‘Mark Tuckaburg’: smashed beef and smokey bacon with rich Tucka onion jam and Sriracha mayo. Story: “Gnocchi at 84 was cooked up on a sunny day in June 2018 in Camden Town in our flat, No.84. Having worked in restaurants for many years, we decided it was time to leave those kitchens behind and start doing our own thing. We wanted to make something that would remind us of home (prepared by our grandmothers every Sunday when we were young) and to celebrate our new life in London. 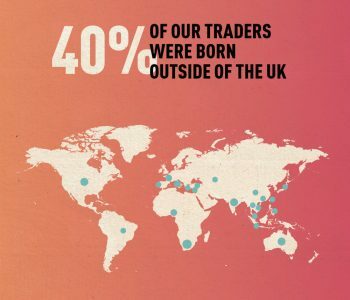 We wanted to do it using only British, organic and, where possible, sustainable products. We make our potato gnocchi by hand, directly in our market stall”. Signature dish: The Gnoch ‘n Cheese: potato gnocchi with melted Ogleshield cheese. 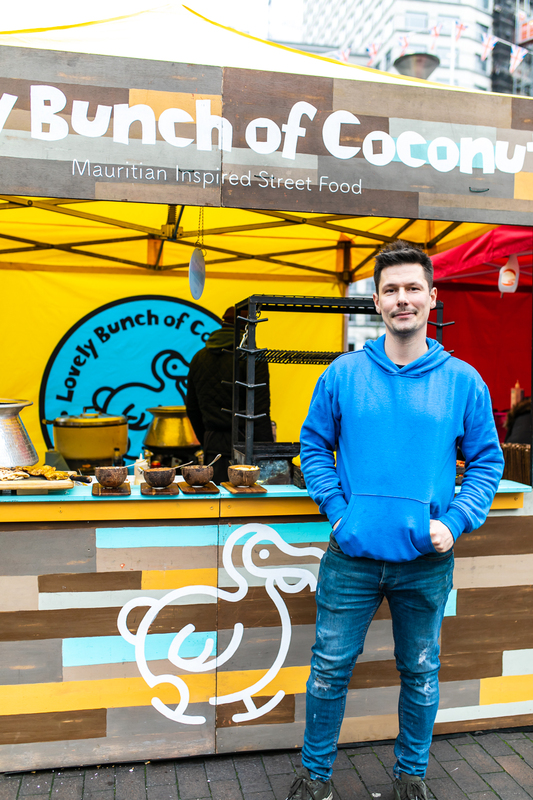 Story: “I started Lovely Bunch of Coconuts with my Mauritian wife, Natalie, two years back. Before this I was a head chef for 22 years, working under the legendary Roux Brothers – but always wanted to start my own business. 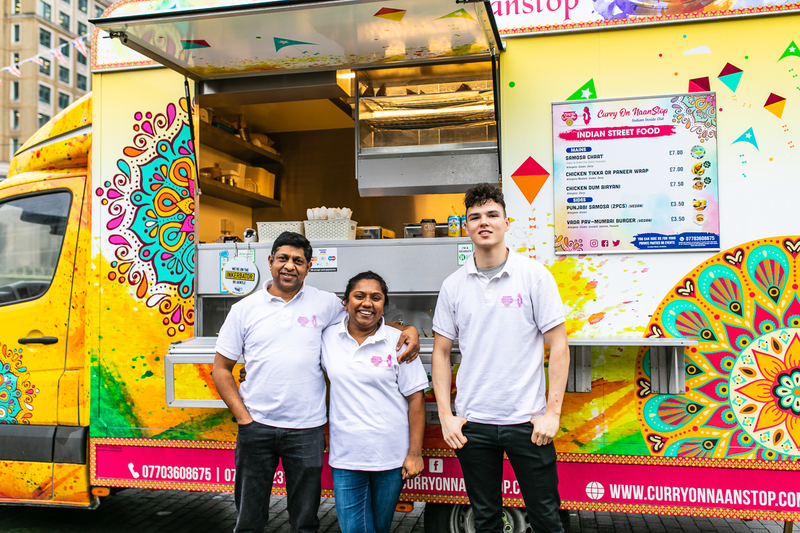 We cook fresh Mauritian barbecue from locally sourced produce, all using my wife’s family recipes, passed down through the generations with a modern twist to keep it light and colourful”. Signature dish: BBQ lamb biryani, made with coconut oil, toasted spices, citrus lemon with crispy fried shallots, traditional ‘Zas-sar’ Mauritian chutney (pickled vegetables cooked in turmeric, mustard seeds and green chill) and roti bread on the side. 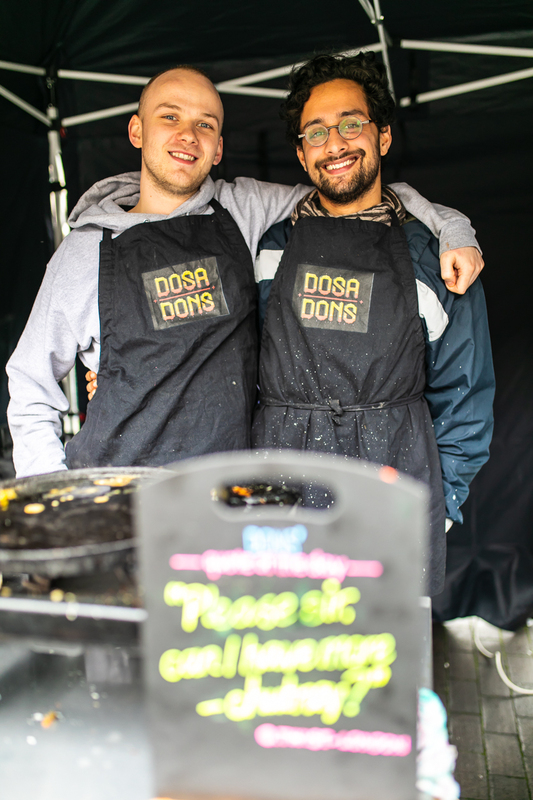 Story: “After working at a Dosa restaurant in Manchester and then for fellow KERBanist(! 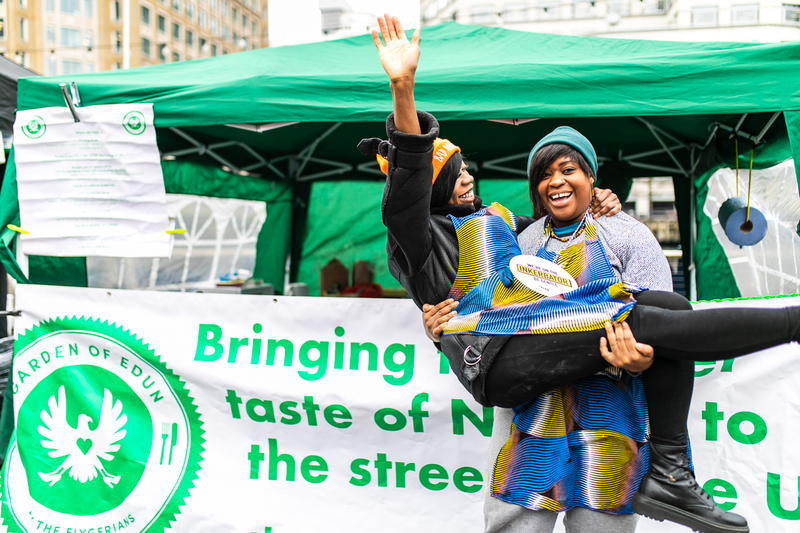 ), Square Root London, I saw a fantastic opportunity to bring a less well-known cuisine into the world of street food”. 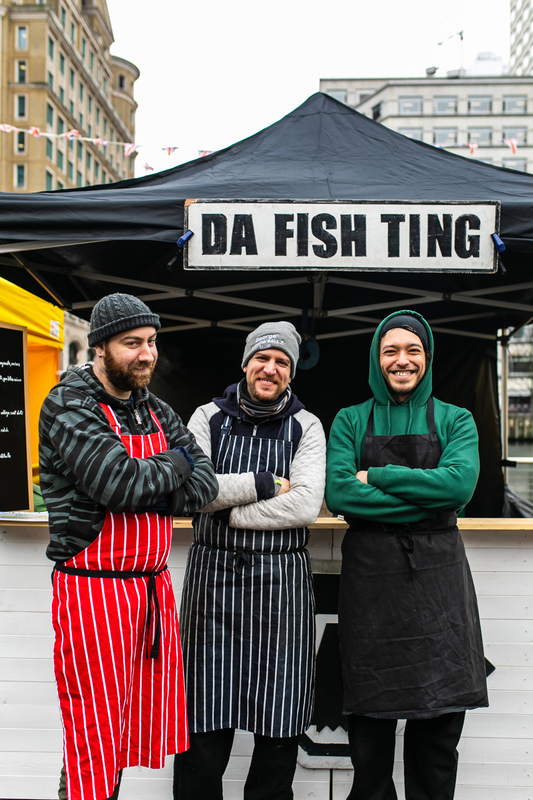 Story: “Da Fish Ting is a seafood street kitchen and BBQ based in London founded by me (Alex) and Davide. I was a bar manager; Davide a chef at a hotel and we both made beats alongside as producers at the Little Patchouli House – Funduzm Records. 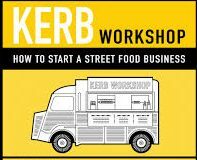 We decided to start a street food business in 2017 after the hotel we used to work closed down due to refurbishment and haven’t turned back since. We love seafood and we don’t like to tie our food business to a flag; we do what we like. In our food you can find more than 10 countries and traditional food cultures mixed together”. Signature dish: Soft shell crab burger with butternut squash and peach, pomegranate and red onions in a charcoal bun. 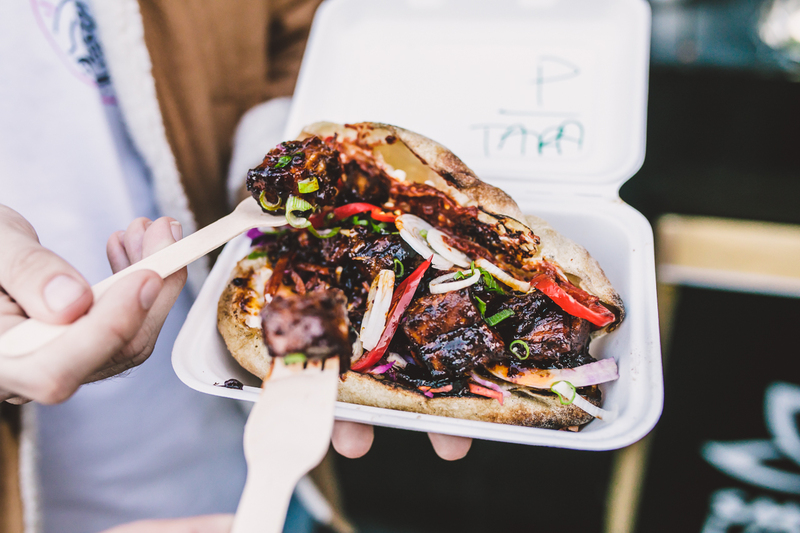 Story: “Combining our passion for brisket rolls and great cuts of meat with a mission to feed the world(!) – every time someone orders from us they fund shipments of life-saving food (Plumpy Nut bars) to programmes treating malnutrition. 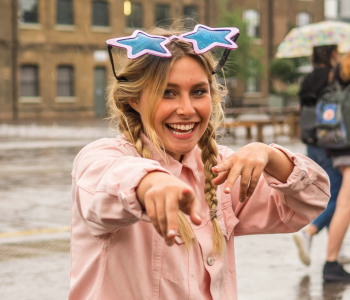 Before this, I produced events and festivals which was a major part of sparking my interest in street food – watching the food trucks arrive in the field was a highlight! My business partner was a chef for 10 years. 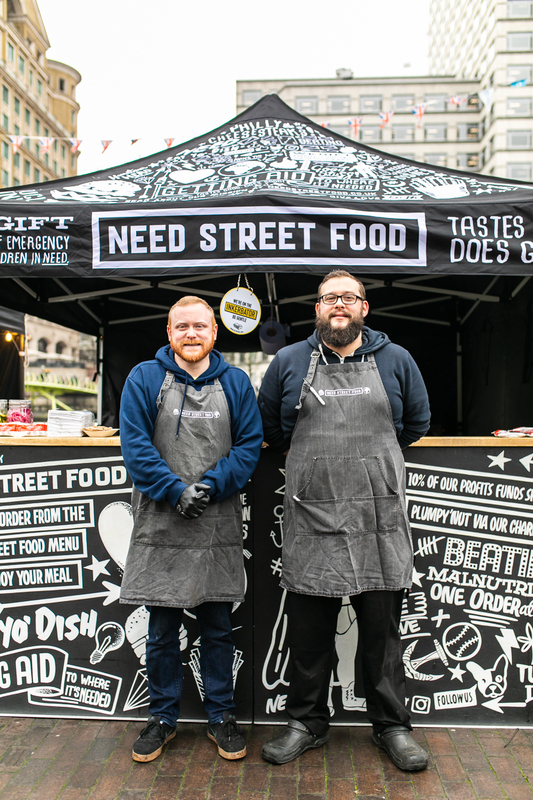 We started Need back in our hometown in Portsmouth a year ago and moved to London in January to spread the mission over here”. Signature dish: Philly Cheesesteak with 28 day aged, free range house-rub brisket, sautéed onions and bread & butter pickles. 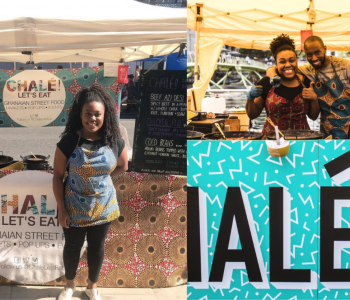 Story: “We are two friends who grew up together in South London, with a shared love for quality food and drink. Dave used to be a yacht rigger and craft beer brewer in Australia; I (Dan) was a shipbroker in London and Singapore for seven years before training to be a chef at Leiths Cookery School. In 2015 we both found ourselves back in London at the same time. Here, pub chats became talks and talks became a plan and (after a few name changes) Stranger Naans was born. 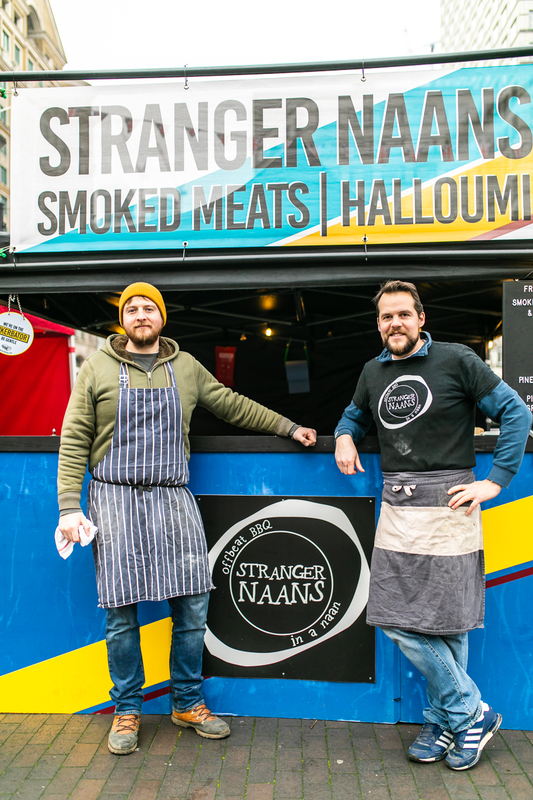 At Stranger Naans we make everything from scratch. We bake our own recipe naans. We also smoke our meats low and slow over various different woods to ensure perfect flavour and texture (rather than fit into a ‘cuisine’)”. Signature dish: Applewood smoked pork belly and crackling with pineapple, chilli & coriander slaw, wrapped up in freshly cooked naan bread.